Forget the college debate: The most driven people may not need their high school or diplomas either. Most people are brought up to believe that going to school, getting good grades, working really hard and getting a good job are the steps you need to take to become successful. Today, a good education and gainful employment are merely the condition. These qualifications are no longer a proven formula for wealth and success. Education certainly has its place, and it isn’t completely without merit, but it also isn’t necessary all of the time. There are plenty of entrepreneurs who never had much of a formal education, but still managed to achieve a great deal. Tumblr founder David Karp dropped out of high school at the age of 15 and now his New York based startup is about to sell for $1.1 billion in cash to Yahoo. Here is the list of all those 7 high school dropouts, who became billionaire entrepreneurs. The richest American of all-time, the founder of the Standard Oil Company would have an unimaginable net worth of $340 billion today! 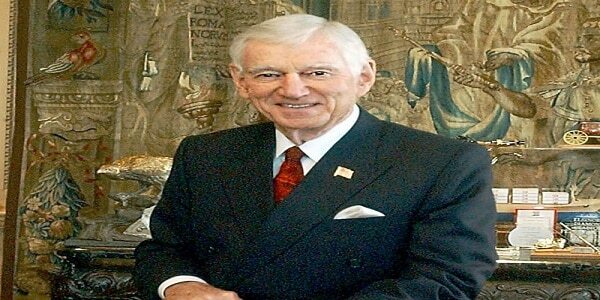 Rockefeller revolutionized the petroleum industry. It’s hard to believe that Rockefeller only attended high school and brief bookkeeping studies at a commercial college before seeking employment at the age of 16. 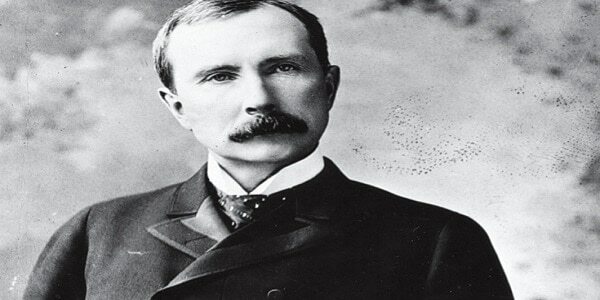 Rockefeller’s wealth soared and he became the world’s richest man and the first American worth more than a billion dollars, controlling 90% of all oil in the United States at his peak. 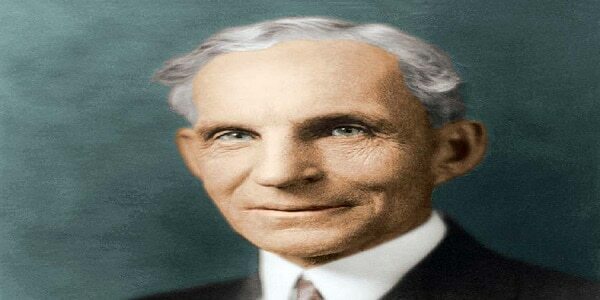 Henry Ford left the family farm when he was 16 to relocate to Detroit. He became apprentice in a machine shop and later chief engineer at the Edison Illuminating Company. Ford built his first car in 1896 and would go on to revolutionize the assembly line. As the owner of the Ford Motor Company, he became one of the richest and best-known people in the world. His net worth today would be an unbelievable $199 billion! Not bad for someone who had no formal education in science. 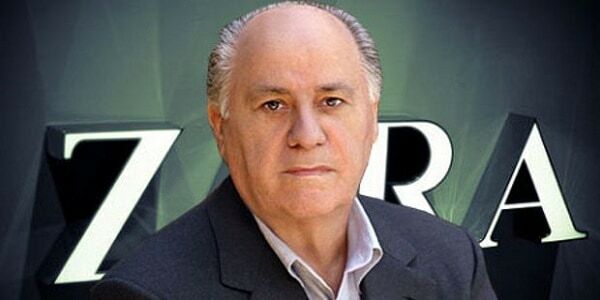 At around the age of 14, Amancio Ortega left school and began running errands for local shops. 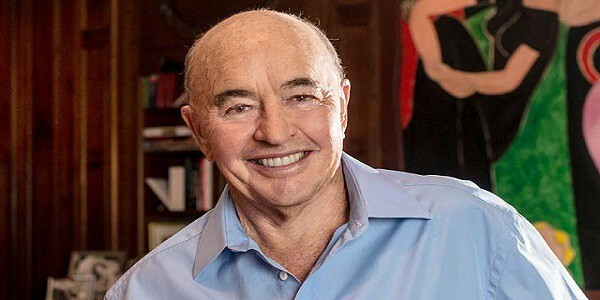 In 1975 he founded Zara, which would become an empire in the fashion world by expanding aggressively and controlling much of its own supply chain. Today, Ortega is the richest man in Spain with a whopping $78.6 billion net worth. Kirk Kerkorian dropped out of the eighth grade, became an amateur boxer, World War II fighter pilot and mega-resort tycoon. It all began when Kerkorian purchased a piece of land in Las Vegas in 1962 and opened the original MGM Grand seven years later. 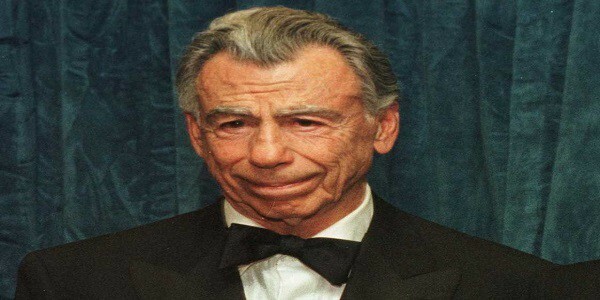 At the time of his passing, Kerkorian was worth approximately $4 billion. Described as the “father of the mega-resort”,he built the world’s largest hotel in Las Vegas three times: the International Hotel (opened in 1969), the MGM Grand Hotel (1973) and the MGM Grand (1993). David H. Murdock left school in the ninth grade and worked at a gas station until he was drafted into the Army in 1945. After relocating to Detroit after the war, Murdock was homeless and destitute. Murdock purchased his first business, a diner in Detroit. He flipped the diner several months later and made a $700 profit. In 1985, he acquired Hawaiian real estate outfit Castle & Cooke, which owned fruit company Dole. Dole became the world’s largest fruit and vegetable producer. Murdock is estimated to be worth $3 billion. One of the most recognizable billionaires in the world, Sir Richard Branson struggled with dyslexia and dropped out of school when he was 16. At the age of sixteen his first business venture was a magazine called Student. That company would become the Virgin Records stores and music label. 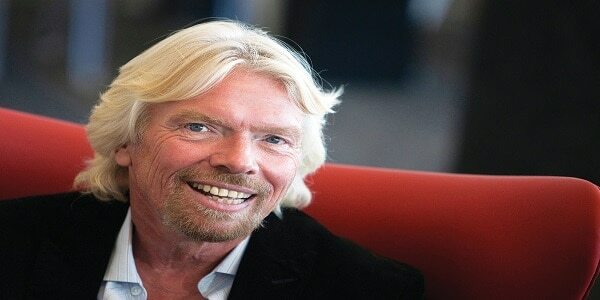 During his career, Branson has overseen approximately 500 companies and is estimated to be worth around $5 billion. Joe Lewis, the sixth richest man in the U.K., left school at the age of 15 to run his father’s catering business, Tavistock Banqueting. When he took the reins, he quickly expanded it by selling luxury goods to American tourists, and also owned West End club the Hanover Grand, where he gave Robert Earl his first job. Through his Tavistock Group, Lewis has interest in more than 200 companies, which include the London Premiership soccer team Tottenham Hotspur (Spurs), a stake in UK’s largest pub operator, Mitchell’s & Butlers plc, approximately 135 restaurants in the U.S. and four medical centers in Lake Nona, Florida, one the fastest growing communities in the U.S.
Today, Lewis is estimated to worth $5.3 billion. His art collection alone is said to worth over a billion dollars.